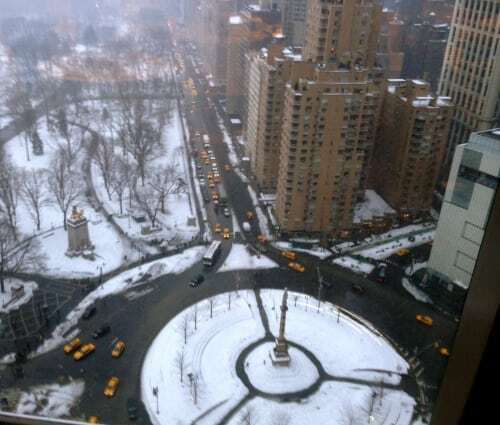 Here is a the view from the Dance floor onto Columbus Circle and Central Park! 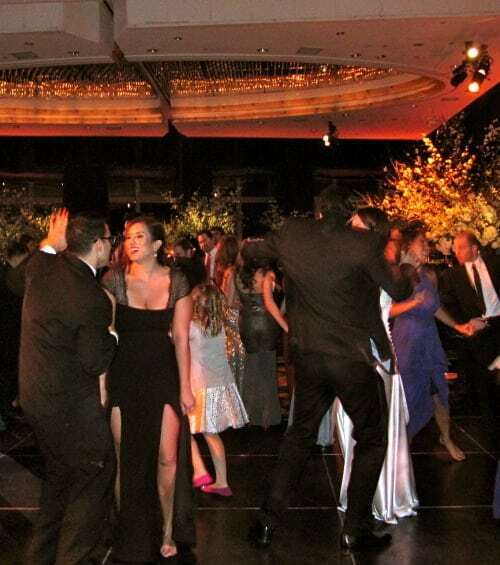 The Ballroom has a great view from any part of the room(and even from the Dance floor). This is a space that needs to be seen!!! You were the absolute best I could hope for..navigating between latin, syrian, and hip hop. Thank you for being so flexible with everything. And the song you played when we cut the cake, we still can’t get over that!!! PS: let me know if there is any kind of review you would like me to write! !